When people ask me what aspect of math I studied as a math major, I like to say the intersection of math and art. 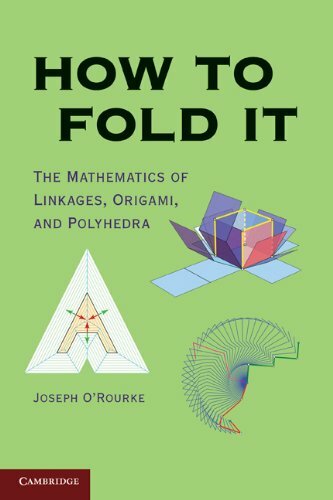 Although I haven’t studied the mathematical aspects in depth, I love origami and have been folding on and off for the last 15 years. Recently, I’ve been folding lucky stars (see my other post for more pictures), but I want to go back to working on modular origami soon. 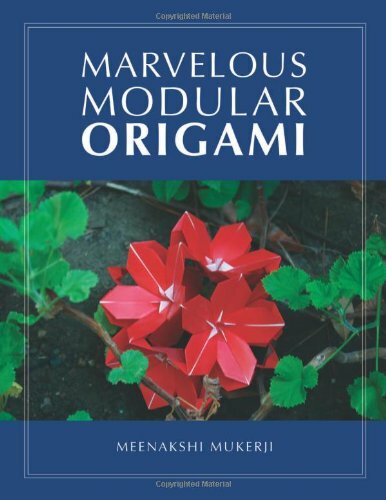 Plus magazine published a really interesting article on “the power of origami.” The author talks about the impact origami has made in science and technology and touches on the basics of the math behind it. 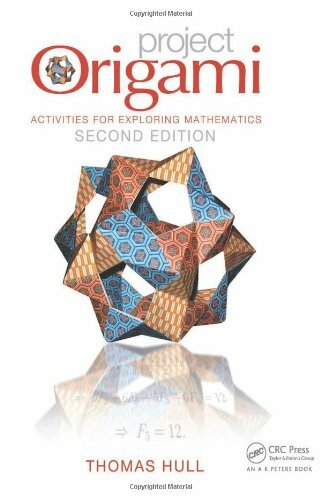 Big names in origami-math include Robert J. Lang and Thomas Hull. Come check out some of the books we have at the Library! 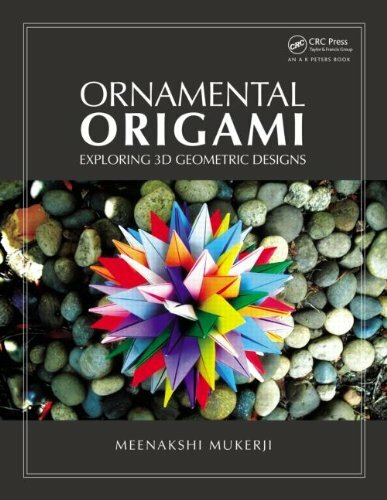 And go see the “book” Fun Origami at Rauner. I couldn’t resist sharing this discovery with you: Numberphile! There are over a hundred videos featuring numbers! Are you a numberphile? Maybe you are and you don’t know it yet. 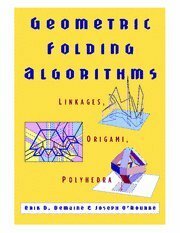 If you have any interest in topology, geometry, algebra, or other facets of math, this website may be right up your alley. Created by Brady Haran, the site contains hundreds of entertaining videos, including titles like “Unboxing Calculators,” “Politics and Numbers,” and the very engaging “Pi and the Size of the Universe.” Visitors can search the entire collection as they see fit, read comments by other users and also even view topical themes, such as Prime Numbers and Yahtzee. Additionally, there is a Discussion area where visitors can engage in dialogue with other scholars and folks with an interest in mathematics education. Yesterday, I attended the Math Department’s colloquium, featuring a talk by Yitang “Tom” Zhang (UNH) titled “Bounded gaps between primes.” Zhang has been all over the news for making a breakthrough in a centuries old problem (the twin prime conjecture). Read the press release from the University of New Hampshire. The paper will be published in the Annals of Mathematics. You can read a version of it here now. Click here to read the Fall 2013 newsletter! 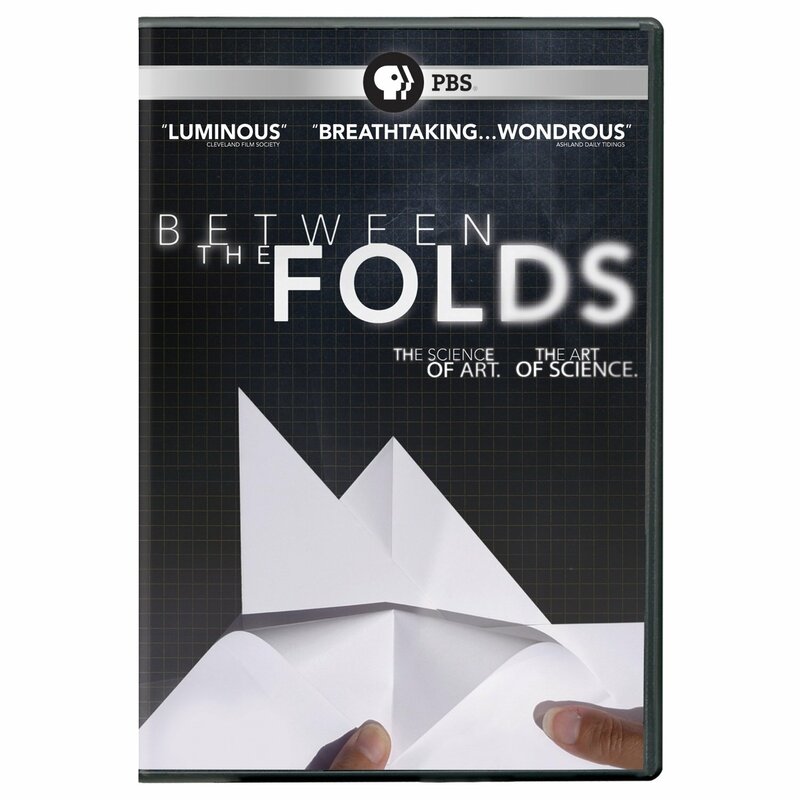 This new documentary by Professor Dan Rockmore, Wendy Conquest, and Bob Drake explores how twenty-first century mathematics is bringing an extra sense to the study of biology. View the complete film at the Sante Fe Institute, Darwin’s Extra Sense or the Dartmouth Department of Mathematics website. Dan’s Chronicle article highlights colorful stories and histories behind the mathematics many of us have come to enjoy, and the mathematics we use everyday, perhaps without even knowing it. 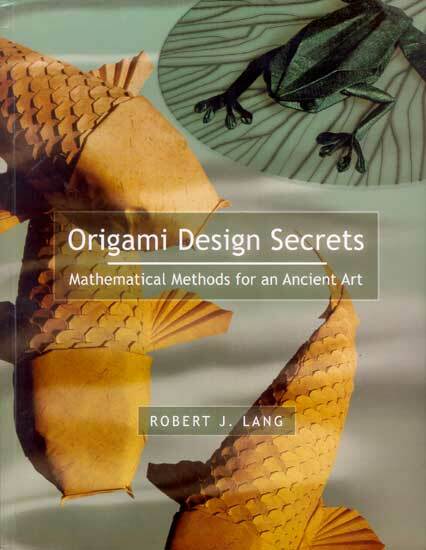 We have many classic and new books in our collection about math and mathematicians from histories to recreations. 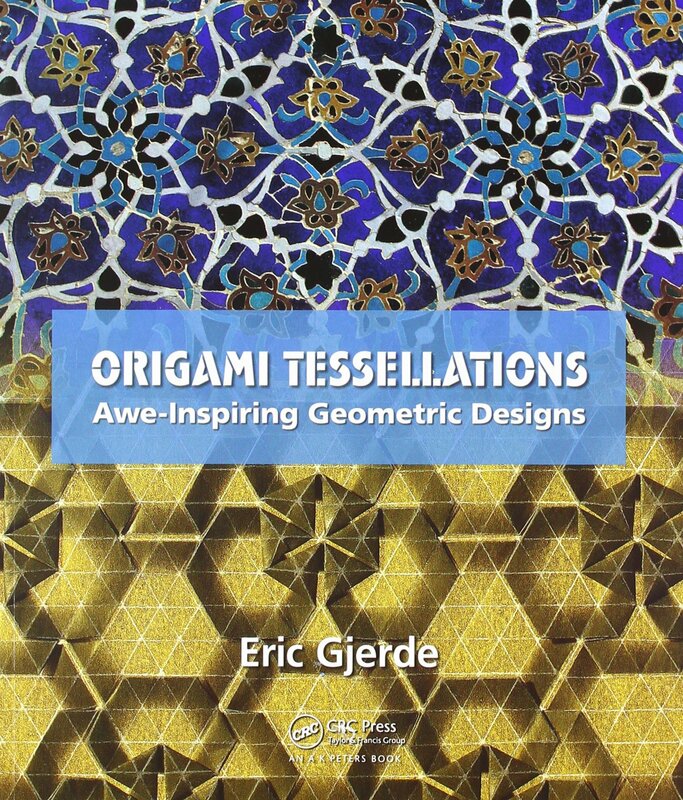 The following is a sampling of books mentioned in in Making Math Pop, or links to other titles and authors from our collection that have proved inspiring to many readers young and old. These titles are both popular and non-popular mathematical works including the highlight of Dan’s article, The joy of X : a guided tour of math, from one to infinity and Steven Strogatz on the Elements of Math New York Times math column. Supplemented here are a handful of books from our library collection or other content that is written by the video presenters. More about Dennis Wildfogel and his video How big is infinity? And for something to read and most of the libraries are closed, check out Kresge’s popular science collection of books on the shelf or browse it online.